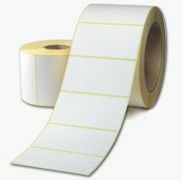 CDM Labels supply pharmacy labels and doctors surgery labels in various sizes and formats either as blank labels or pre-printed. 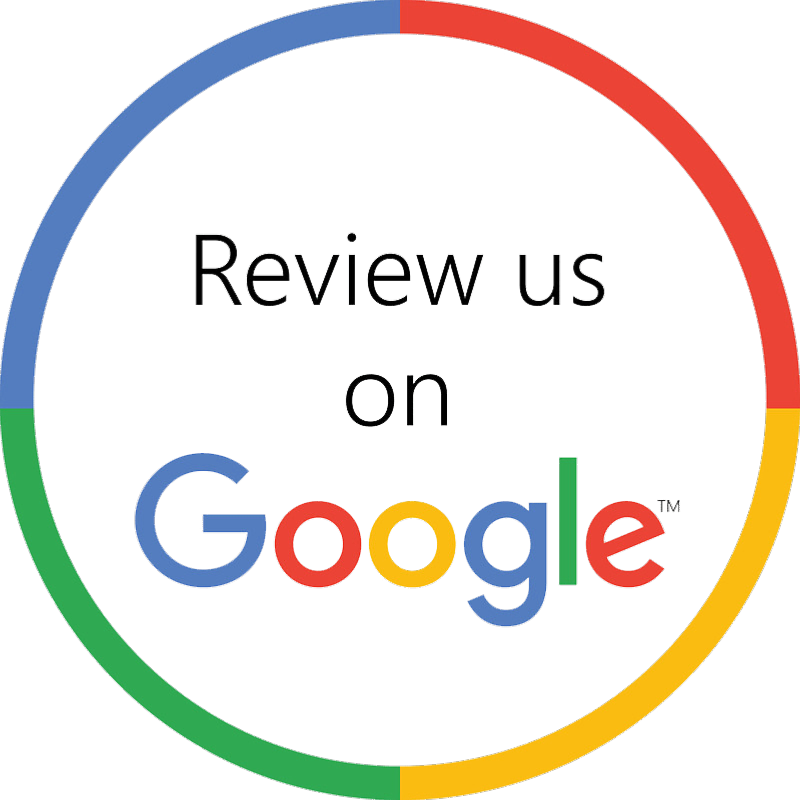 We use top quality materials from leading material suppliers in either direct thermal, top coated direct thermal and thermal transfer materials. Pharmacy labels can be used to clearly identify the contents of boxes and containers and gives clear instructions for the patient on the frequency and dosage of medication. In doctors surgeries or NHS hospitals the labels can be used for bar codes and other information for document control and other patient labelling needs and are compatible with the most common printers and surgery / pharmacy software. We can pre-print the labels in 1-4 colours with your own company details and logo's etc. The pre-printed labels can then go through your thermal printer so you can print the variable information as needed.